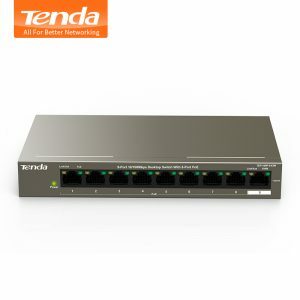 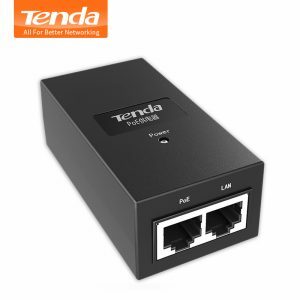 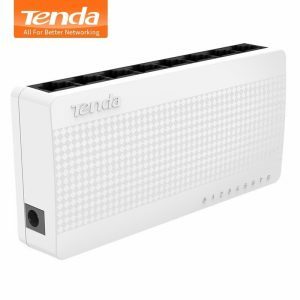 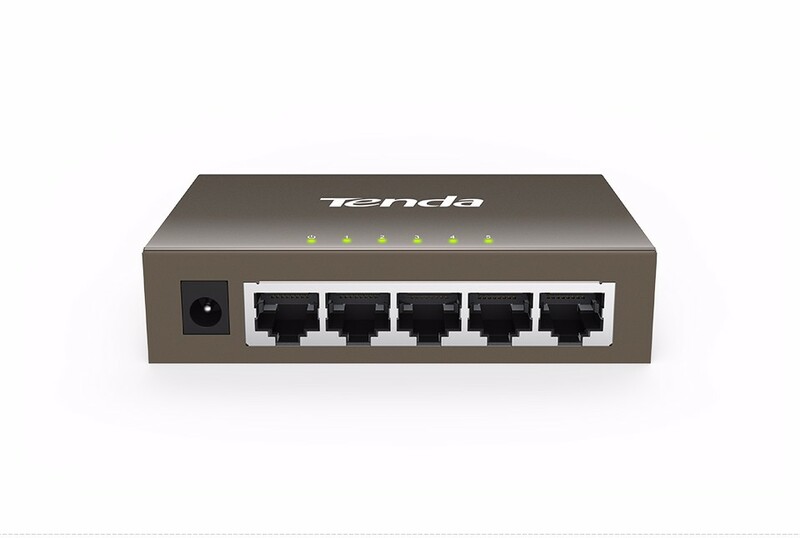 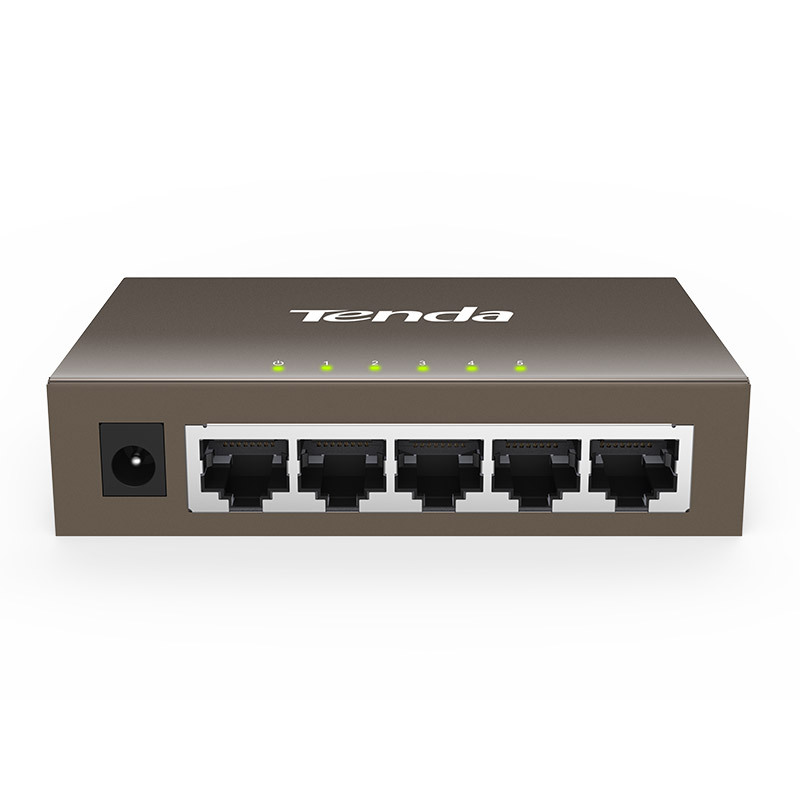 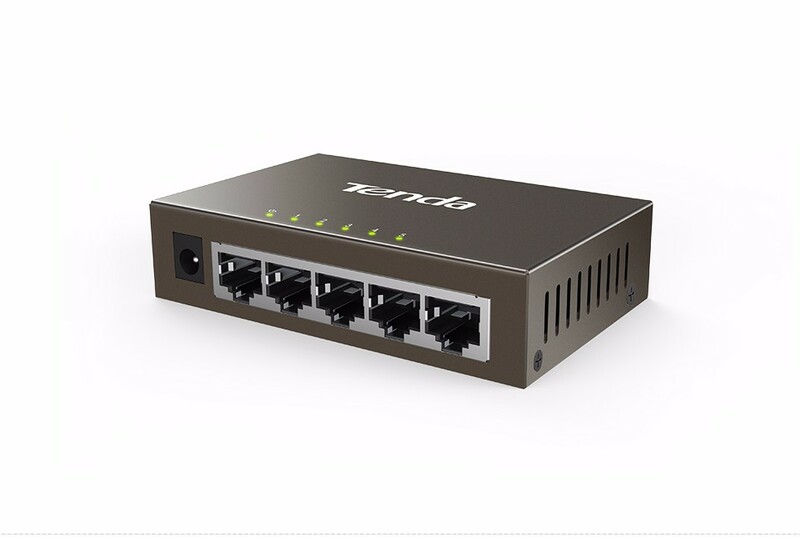 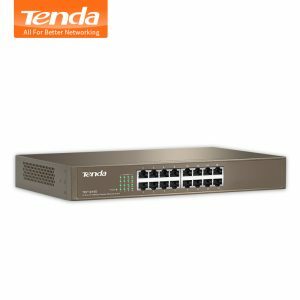 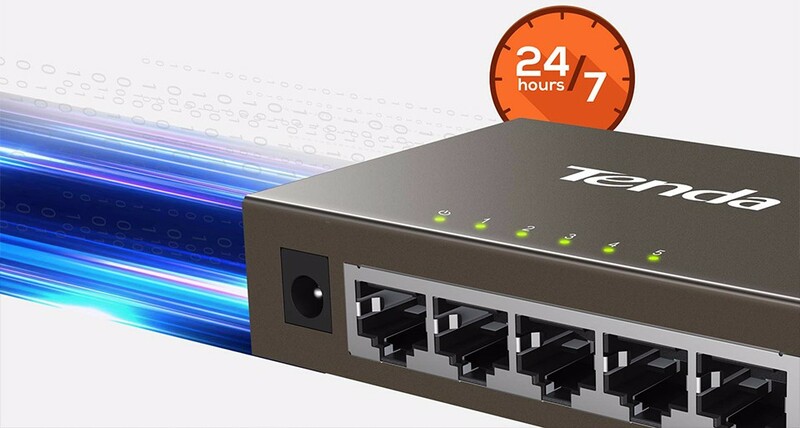 Buy Tenda TEG1005D 5 Port 1000M Gigabit Ethernet Switch,10/100/1000Mpbs Ethernet Network Switches,Hub LAN,Full-duplex,Auto MDI/MDIX - In Stock Ships Today! 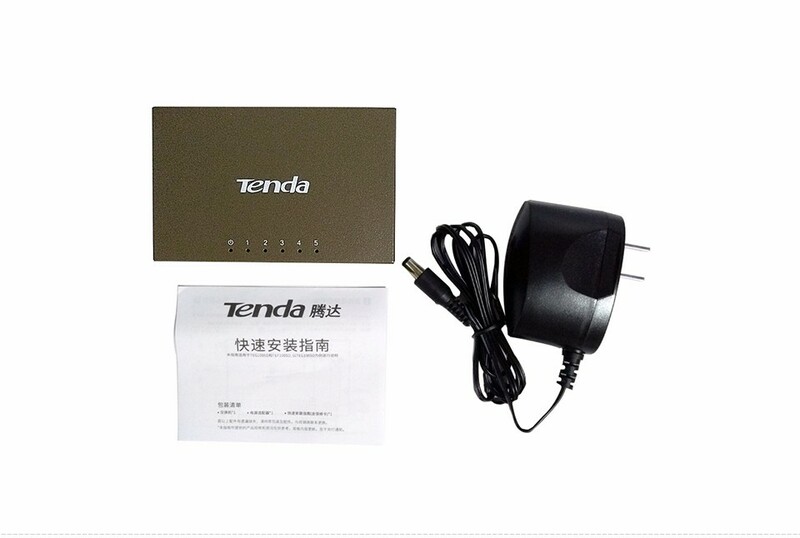 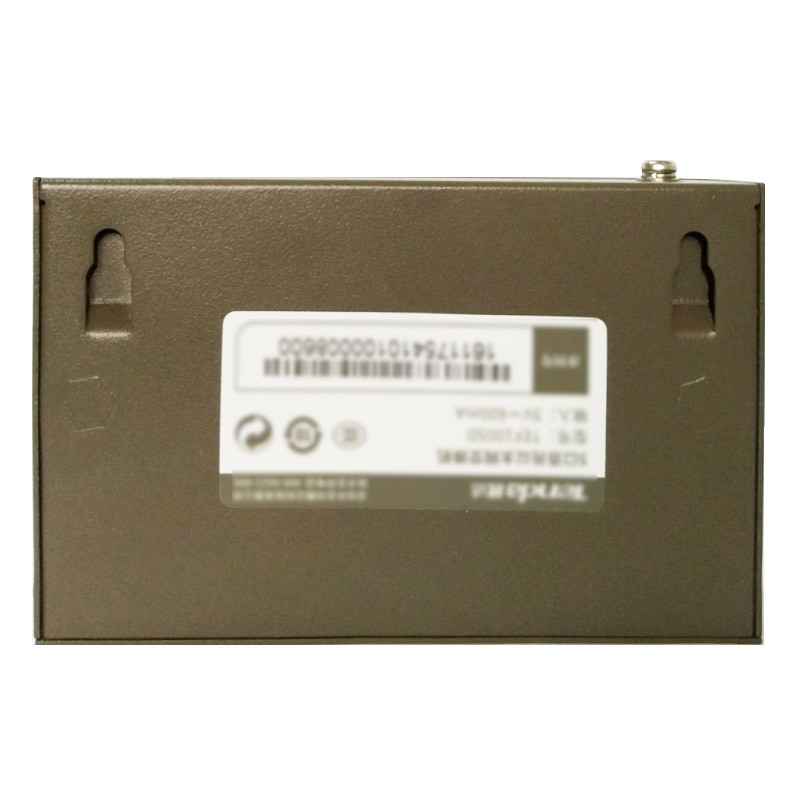 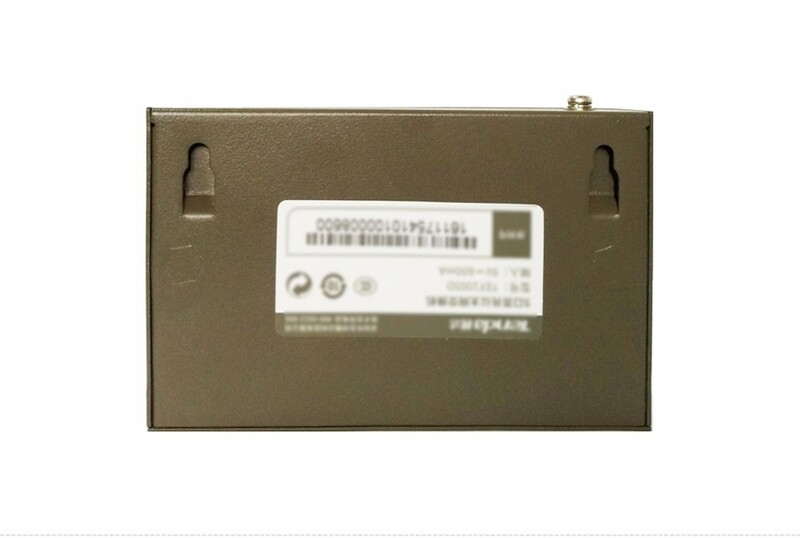 Integrated with professional a lightning protection circuit that offers 6KV lightning protection to each port to avoid lightning-induced current from damaging the ports or switch, so as to ensure the surveillance system stability. 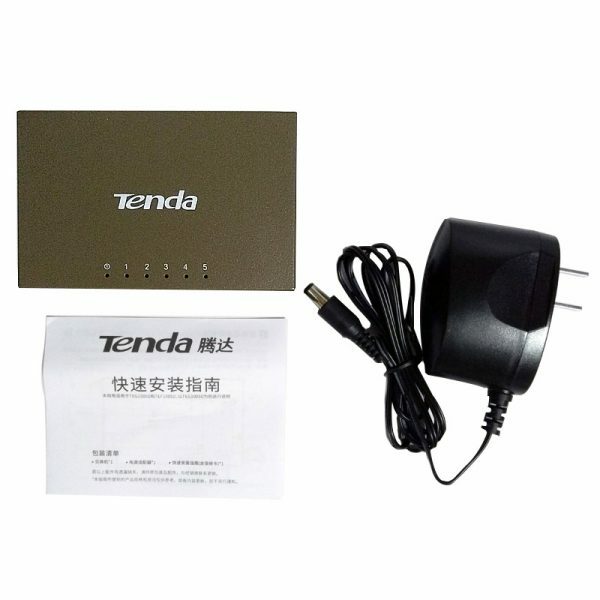 A housing made of 0.8 mm galvanized industrial-grade steel plates for excellent durability, heat dissipation performance, ensures stable switch operation, a long service life, and more reliable outdoor security surveillance. 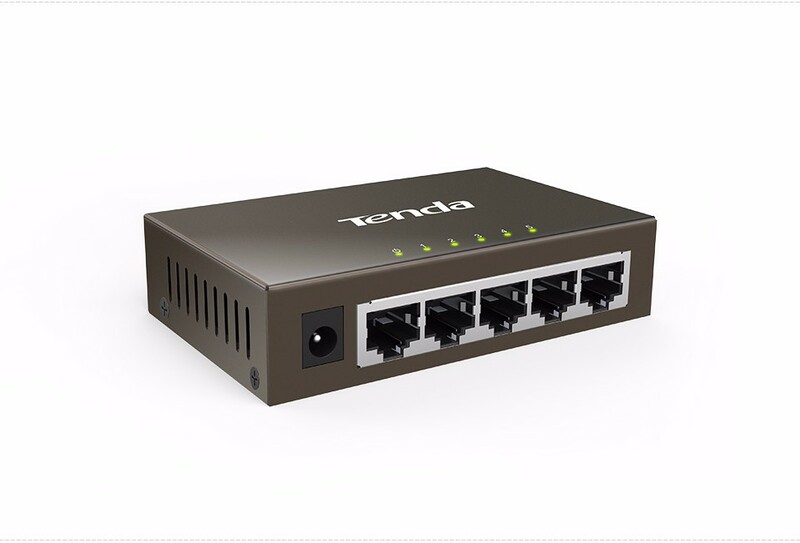 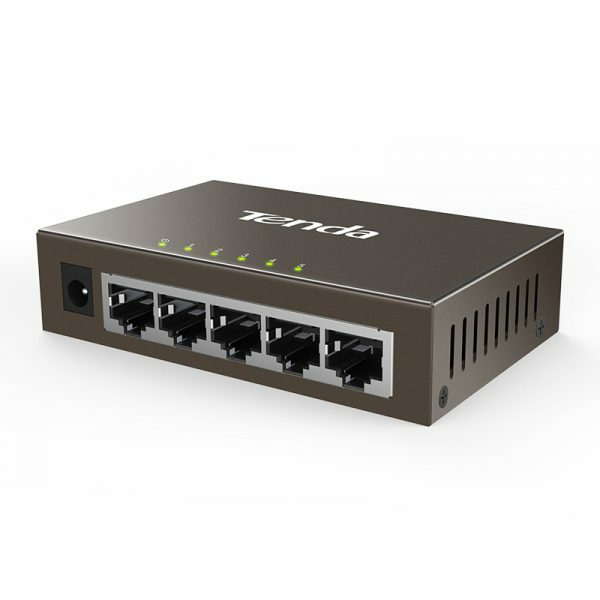 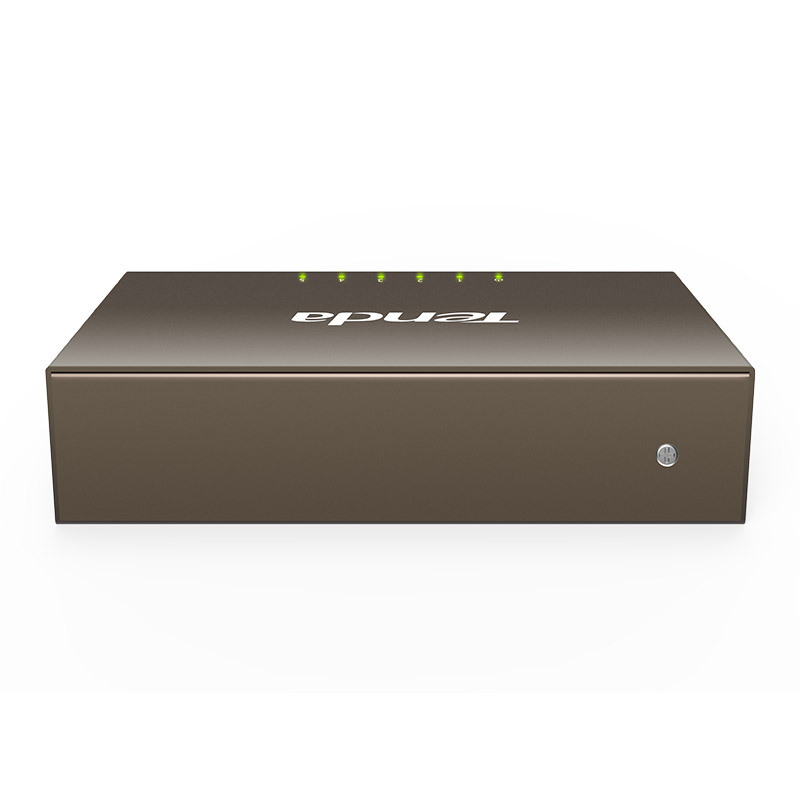 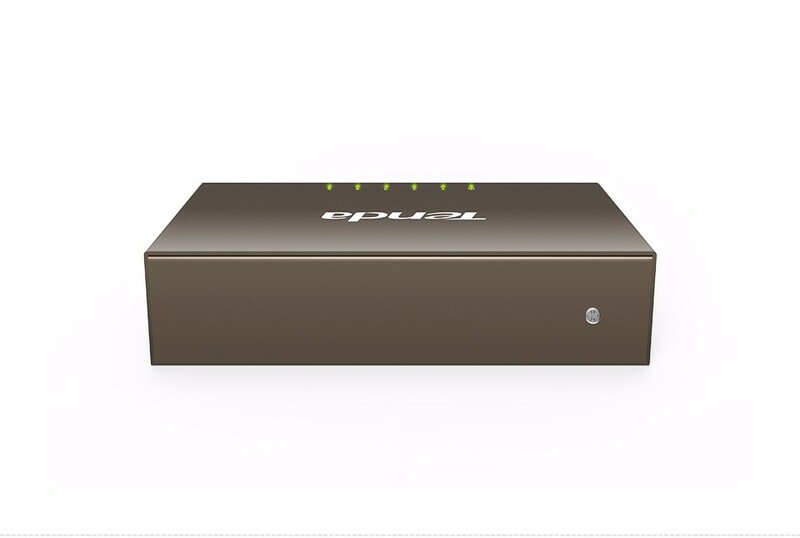 5 *10/100/1000Mbps auto-negotiation RJ45 ports that support line-speed forwarding and large-capacity cache, ensuring smooth surveillance video playback and stable data transmission for 7×24.